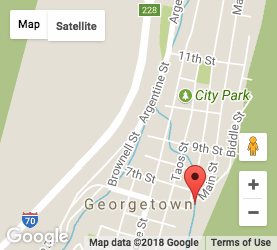 Georgetown, Colorado is just 40 miles west of Denver along I-70. Take Exit 228 and follow the signs to downtown Georgetown. The museum is located at the east end of 6th Street on the corner of Griffith Street. 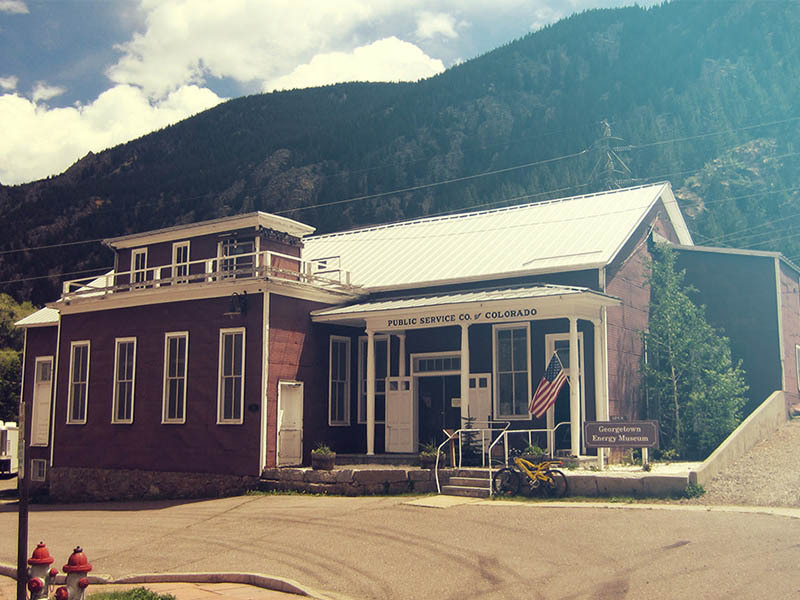 Georgetown Energy Museum is located in a fully functioning and operational Hydroelectric generating plant in Georgetown, Colorado. The plant is owned and operated by Xcel Energy. It has been in operation since1900. 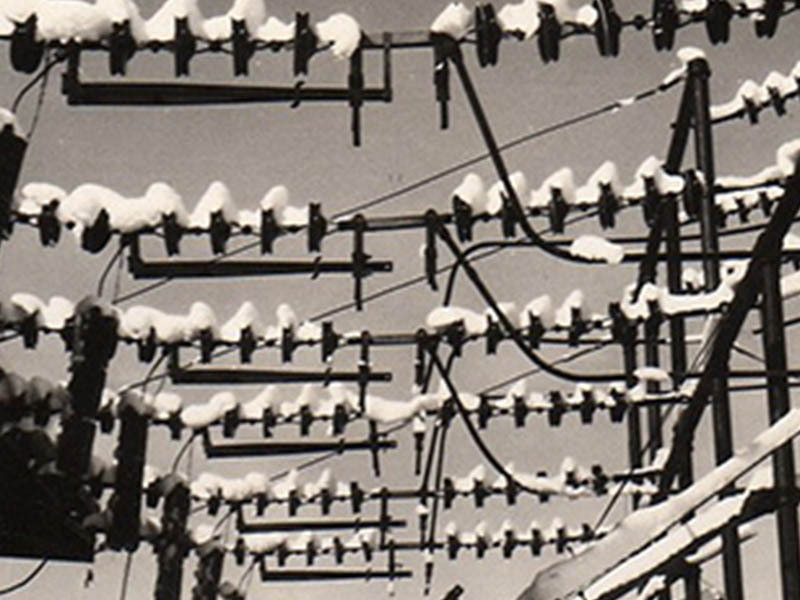 The museum includes exhibits and photographs and also household / consumer appliances relating the the early use of electricity. 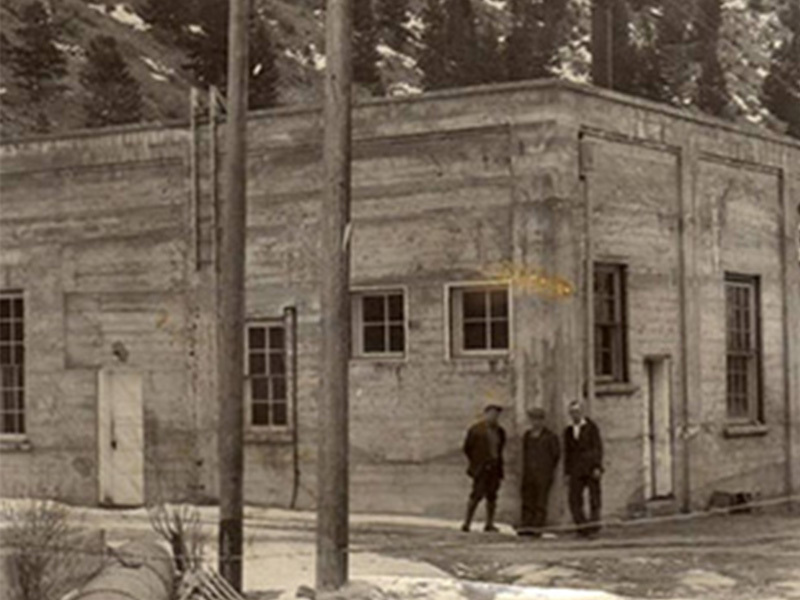 GEM is a separate Colorado non-profit 501C3 organization which leases a portion of the hydroelectric plant from Xcel Energy, for the purposes of preservation and interpretation of this plant. It provides a general history of hydroelectric power. When making a visit to Georgtown, make sure to stop by and see us! Our tour is perfect for School trips. Email us here to schedule a date to come see us! We are free to all visitors. Donations and Contributions are appreciates and help keep the museum open. 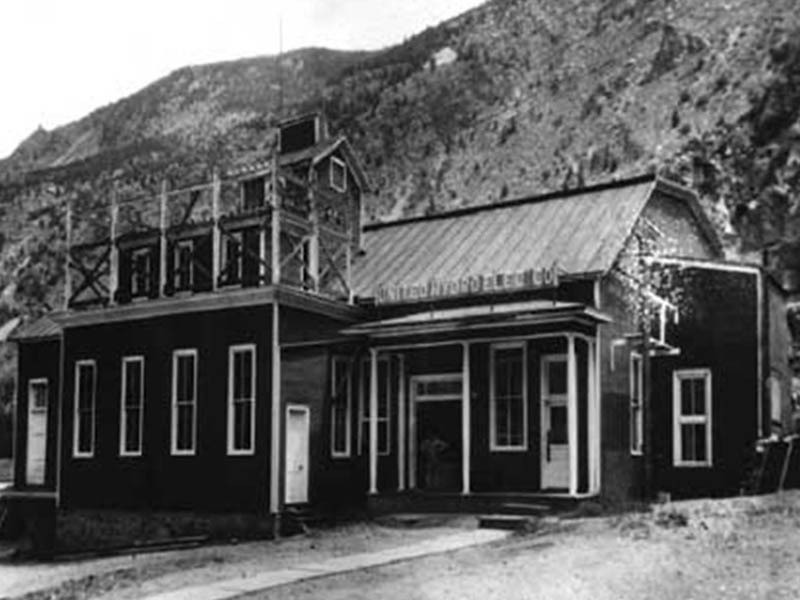 Located in a fully functioning and operational Hydroelectric generating plant in Georgetown, Colorado. The plant is owned and operated by Xcel Energy. It has been in operation since 1900. ©2019 Georgetown Energy Museum. All Rights Reserved.